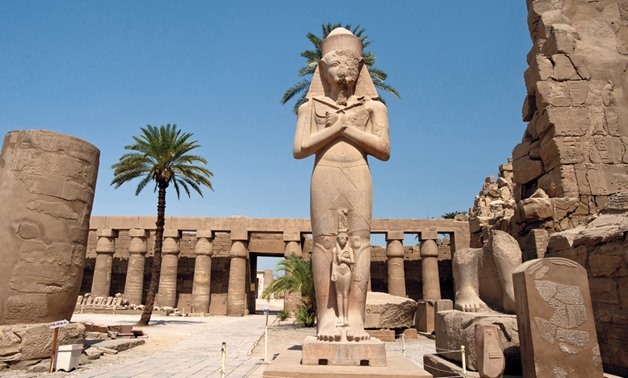 The Ministry of Antiquities will announce archaeological discovery in Luxor in presence of Egyptian Prime Minister Mostafa Madbouli and Minister of Antiquities Khaled Anany on April 18 which coincides with the International Heritage Day. Czech archaeologists have made another significant discovery in Egypt, unearthing the tomb of an Egyptian dignitary dating back to the end of the Fifth Dynasty of the Old Kingdom. 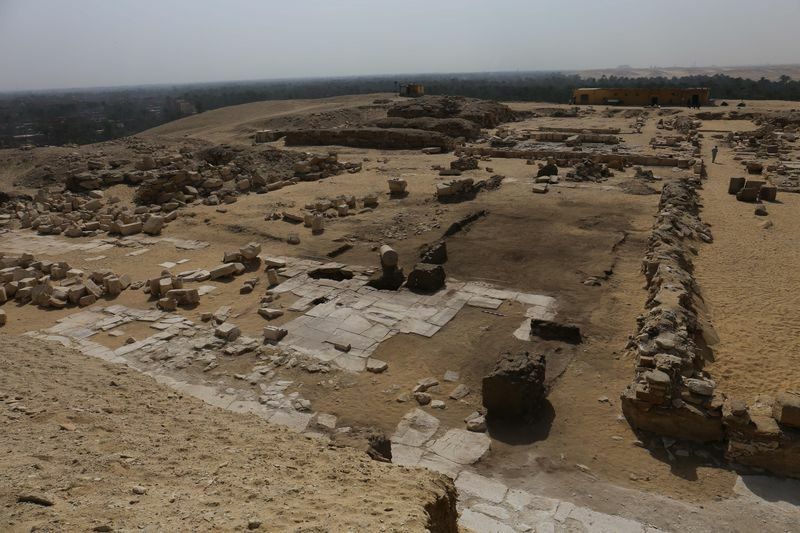 They also revealed the identity of an ancient Egyptian queen at a pyramid complex in south Saqqara near Cairo, which had long baffled experts. Even if you’re an experienced traveler who prefers less crowded destinations, sites like the Eiffel Tower, Chichen Itza, and Petra are worth seeing. 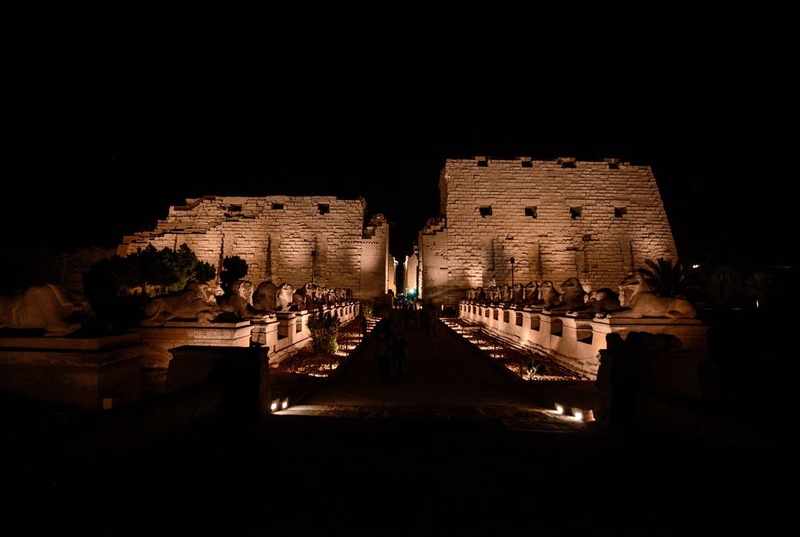 Source: Ancient Egyptian temples: Historic monuments or wedding halls?